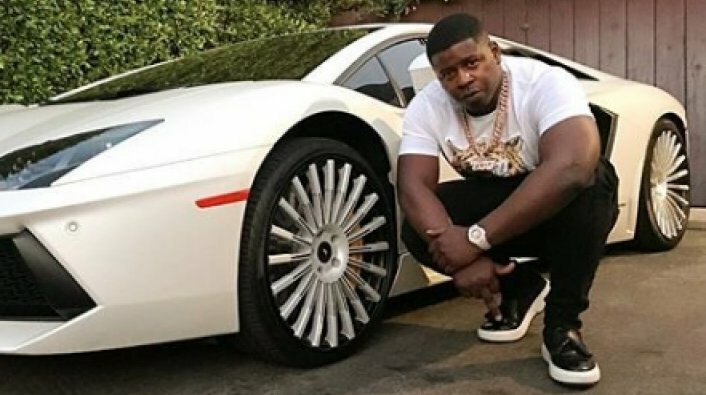 Blac Youngsta Makes Billboard Hot 100 Debut with ‘Booty’ – ..:::Welcome to Ballerz Mixtape:::..
Blac Youngsta has charted on the Billboard Hot 100. Youngsta’s stripper anthem “Booty” is set to enter the industry’s top hundred songs list at No. 81. It is the first time the CMG artist has joined such mainstream company. While a claim to the Hot 100 is the most revered accolade one can wish for on Billboard, it is just as notable that the success of “Booty” also shows up in various other subcategories. It marked another career high for the Memphis rapper by moving up seven spots to No. 41 on the Hot R&B/Hip-Hop Songs chart. And thanks to the strength of the single, his 223 album opened up at No. 17 on the Top Rap Albums chart and No. 22 on the Top R&B/Hip-Hop Albums chart. Of the 200 best-performing projects, 223 lands among the top quarter with a No. 42 standing.